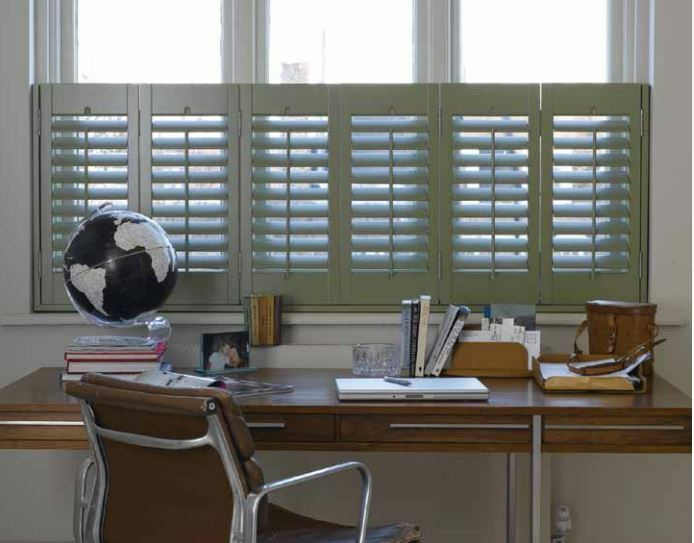 Shutters are a great choice for windows because of their stylish good looks and versatility. They'll give you all the sun control and privacy you need and leave you free to add whatever decorative treatments you like. On their own they look clean and architectural. But, if you want to soften the look you can add curtains, voiles or even a valance on top of your shutters. Shutters can also add great 'curb appeal'. I love the uniform look created when all the windows on the front of a home have plantation shutters. 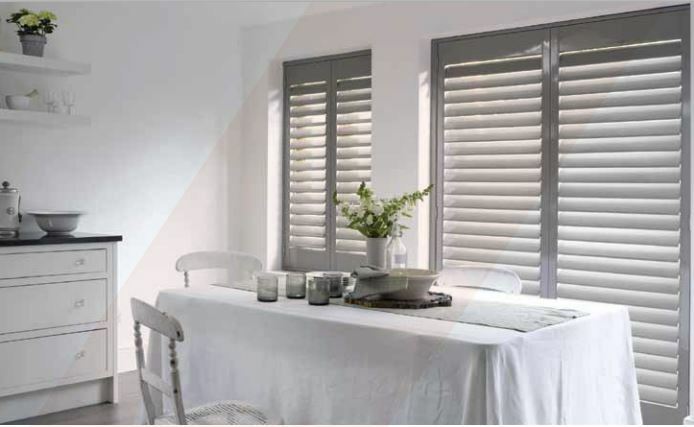 With tier-on-tier shutters, the upper and lower panels can be opened separately for greater privacy and light control at all times of the day. Perfect for homes with windows that are overlooked. 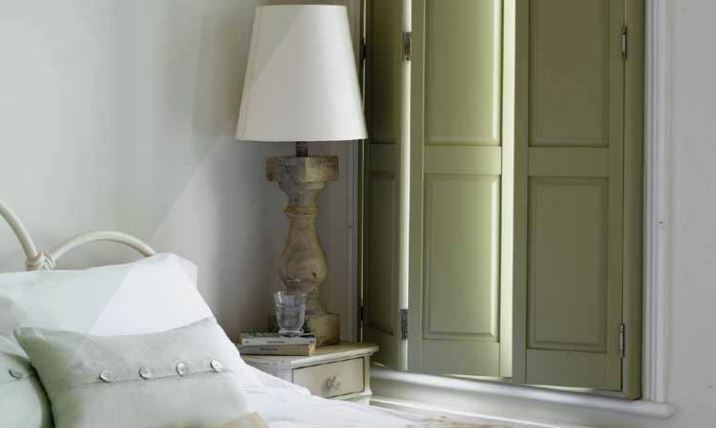 Full-height shutters add clean lines and an elegant finish to any window or door. In many cases, fitting a mid-rail heightens the practical and aesthetic benefits of this style. Covering only the lower half of your window, café-style shutters stop passers-by peering in, but still let the light flood into your room. They’re ideal for anyone who wants to keep their curtains but gain some privacy. Inspired by the Victorian era, the solid panel design comes with plenty of pluses. As well as achieving blackout when closed, they act as an extra barrier in the room – aiding noise reduction and better insulation. There are a variety of options to spruce up any door area. A ‘tracked’ formation is just the thing for a large run of glass or room divider, with shutters that slide effortlessly aside to allow the full space behind to be seen. A shutter can even be made for a Velux window.